Kabaal klankbaan will officially launch their second full-length album, entitled Baptism, on 6 June 2015 at Asbos Theatre in Die Wilgers, Pretoria. The album will officially be launched at Asbos Theatre on 6 June 2015 at 19h30 for 20h00. Tickets available from www.asbos.co.za. 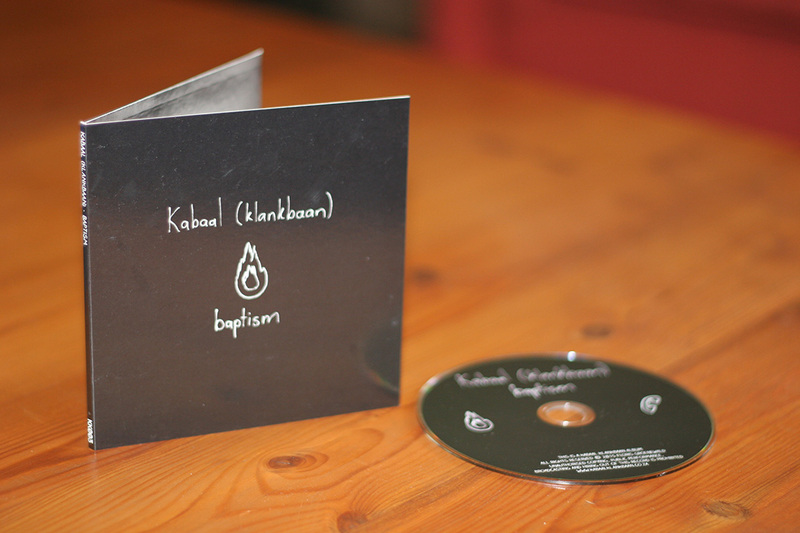 Baptism will be available on iTunes in June 2015, and can currently be pre-ordered from http://kabaalklankbaan.bandcamp.com/ – stream preview tracks at http://soundcloud.com/kabaalklankbaan/sets/baptism-preview-tracks. I’m sorry for falling in love with you.